Suboxone is the name brand of a prescription medication containing buprenorphine and naloxone as its active ingredients. The drug is used to treat adults who have become addicted to prescription or illegal opioids. The primary active ingredient, buprenorphine, is a partial agonist. This means that it attaches to the same receptors as other opioids and can reduce their effects. Naloxone helps to prevent the misuse of the prescription. The prescription is part of a complete treatment plan that includes counseling and other treatment methods. 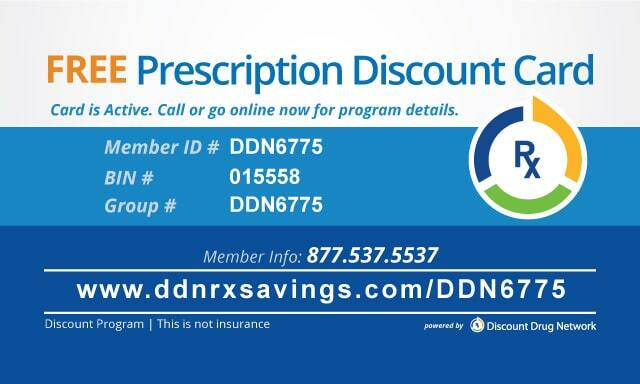 Present the following information to your pharmacist to get your discount on Suboxone. The manufacturer provides a savings card on its website that offers discounts to patients who have insurance as well as those who do not. Are you curious about how much Suboxone costs at your local pharmacy? Enter your zip code below to find out about its current price. Patients who will be using Suboxone should receive their first dose from a medical professional. The doctor should wait until the patient is in mild to moderate withdrawal before receiving the first dose. The safest moment to start taking buprenorphine is after scoring at least a five on the Clinical Opiate Withdrawal Scale. Patients then continue treatment in a rehabilitation facility or, if appropriate, at home. Suboxone is typically administered as a film for at-home use and is placed under the tongue or inside the cheek. It is important to take the medication exactly as the doctor prescribed. Most patients who take Suboxone use it as a film that goes under the tongue or on the inside of the cheek. The film is available in four dosages. Tablets are uncoated, orange and in the shape of a hexagon. They are available as 2-milligram or 8-milligram dosages. Common side effects of taking Suboxone include headache and mild dizziness as well as feeling drunk or having trouble concentrating. Some patients may feel numbness or tingling, have stomach pain accompanied by vomiting or constipation or feel pain or numbness in the mouth. More serious but less common side effects include fainting, irregular heartbeat or mood changes such as feeling agitated, confused or hallucinating. Some patients may have slow breathing, be unusually drowsy or have difficulty waking up. Others may feel a loss of coordination, have blurred vision or slurred speech or experience symptoms of withdrawal. Patients who experience any of these symptoms should seek medical attention right away. Suboxone should not be used in conjunction with prescription pain medications such as hydrocodone- or oxycodone-based medications. It should not be taken in combination with Percocet, tramadol, trazodone, Seroquel or Valium, nor with common antidepressants or anti-anxiety medications such as Xanax or Zoloft. Do not drink alcohol when taking this medication. Tell your doctor if you have liver disease, hypothyroidism, seizure disorders, urinary retention, renal dysfunction or any Cv disorders. 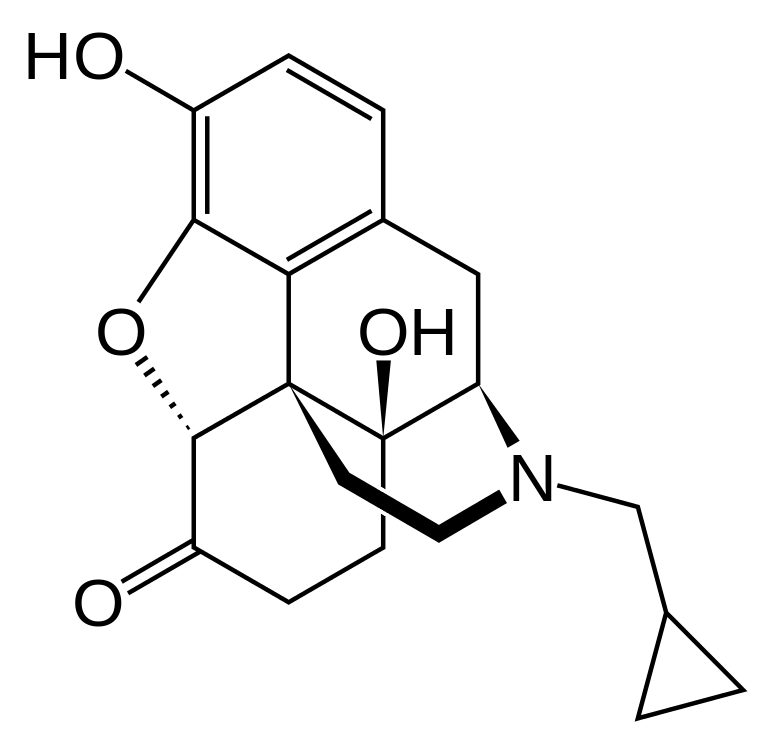 Other medical conditions that may cause reactions to Suboxone include impaired Gi motility, infectious diarrhea, acute Mi, intracranial pressure, respiratory depression, septic shock, adrenal insufficiency or biliary spasms. Store Suboxone pills in their original container in a medicine cabinet or another high cabinet away from children. Suboxone film should also be stored in its original container in a high cabinet. Do not open the strip until you are ready to use it. Keep strips away from moisture as it can harm them and render them unusable. Before Suboxone was developed, most patients received methadone, which works much in the same way. Another, newer medication is known as Zubsolv. It contains the same active ingredients as Suboxone and is taken once daily as a tablet. Zubsolv has better bioavailability, which means the user absorbs more of the medication and processes it. For this reason, Zubsolv is administered in smaller doses. Finally, Bunavail is a less common alternative but also more bioavailable than Suboxone. Always talk to your doctor before starting or stopping Suboxone or any related medications. Doing so on your own could have serious consequences to your health.